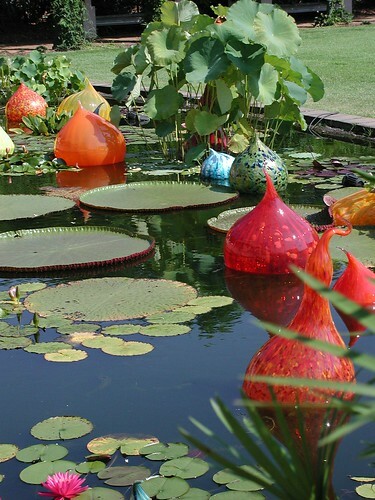 Tucson Botanical Bottle Garden? 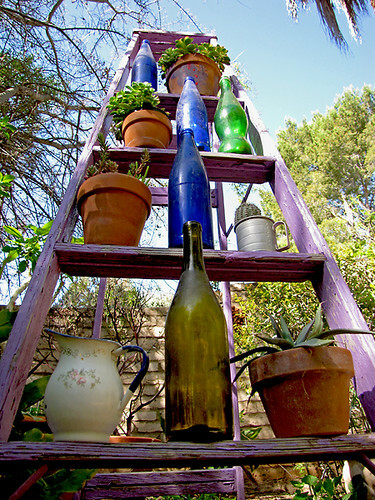 Not quite, but artistic bottles in the garden. If you have the bottle to produce your own art then give freedom to your bottled up instincts. A local garden has used their old empty wine bottles inverted and buried around a sapling to produce a circular no go area. It may not be good in the longer term for the sapling but for the wine drinkers it seems to work. I am less sure about the bottle tree below but everyone to their own tipple. The final picture has little to do with bottles but shows art in the garden in the garden so to speak. 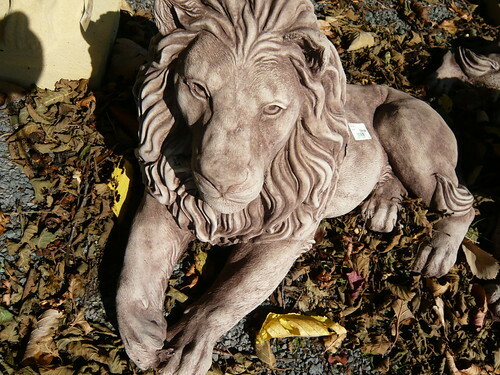 I saw this lion at our local garden centre. He was guarding the entrance and looked the ferocious part. Reconstitutes stone looks good in the show room and for several seasons. For some reason it weathers more rapidly or looks less crisp a couple of winters later. Stone is heavy and not easy to move around or steal. 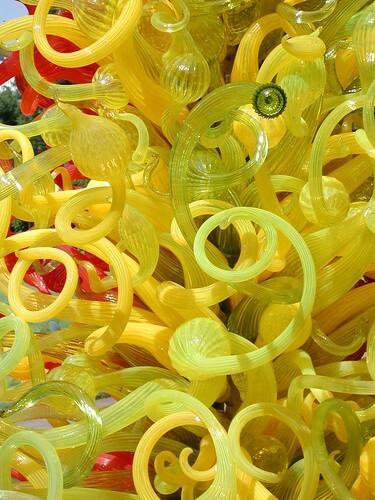 Large scale sculptures work best in larger gardens. It is worth balancing scale as too small a sculpture can get lost from view. Small sculptures can be mounted on a plinth with great effect. 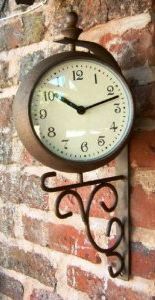 Old and valuable stone items should be insured, bolted down or alarmed. Thieves will steal anything! 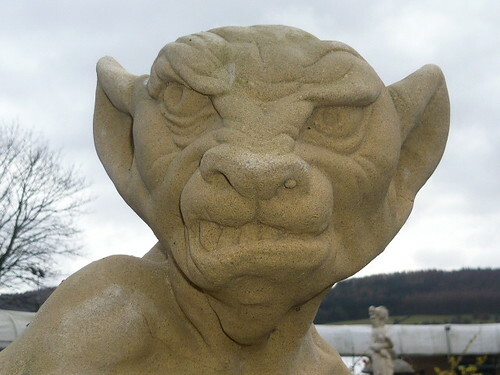 A resin and composite stone sculpture like that below will cost significantly less than a stone sculpture. ‘The Golden Age of Flowers: Botanical Illustration in the Age of Discovery 1600-1800′ by Celia Fisher is a lavishly illustrated book of the most beautiful illustrations from the 17th and 18th centuries. 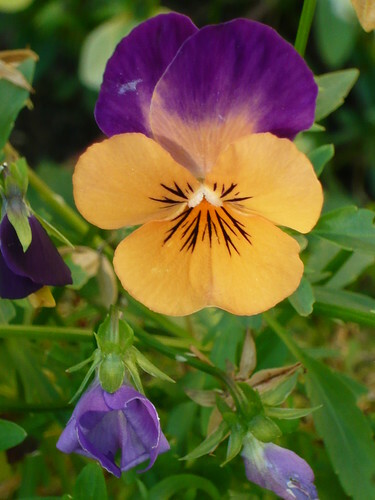 The organisation is alphabetical with a text that outlines origins, derivation of names and the properties for which the flower was most valued. The book could become one of your most valued coffee table books or a suitable Christmas present for a relative. The 17th and 18th centuries saw a surge of interest in the horticultural and gardening with new plants. This led to a ‘flowering’ of botanical illustration and witnessed the production of some of the greatest books of plant illustration ever produced, including such outstanding examples as the Hortus Eystettensis, the work of Maria Sybilla Merian, Thornton’s Temple of Flora, Banks’s Florilegium and Sibthorpe’s Flora Graeca. During this period several developments took place that led to a significant increase in the popularity and output of botanical illustration. The first was the development of the process of engraving on metal in the 1600s, which revolutionised illustration. The second was the development of the new Linnaean system which was helped, in part, by the high quality of illustrations produced at the time. The third significant development was the epic voyages of discovery which recorded and collected the exotic plants encountered in remote uncharted lands. 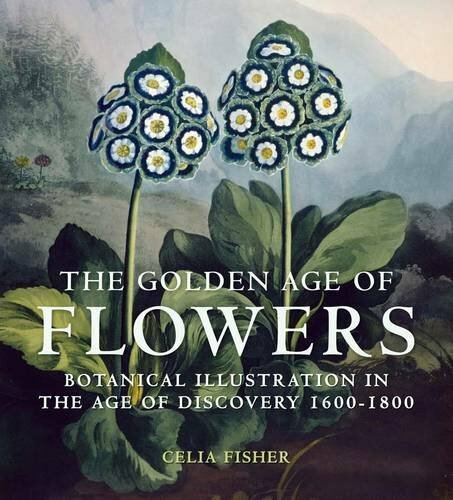 In this lavishly illustrated new book, ‘The Golden Age of Flowers’, ‘Celia Fisher has selected over 100 of the most beautiful flower images from this period. 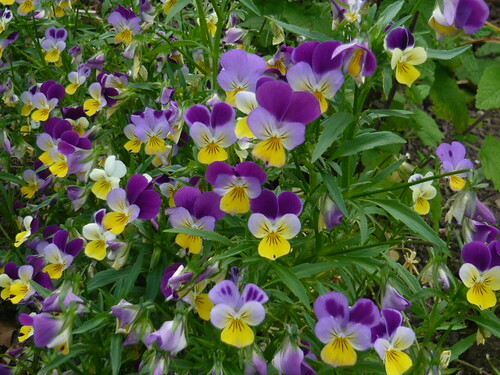 The flowers are arranged in alphabetical order, and the text that accompanies them outlines their origin, the derivation of their name and the properties for which they were most valued. This beautiful new book will appeal to anyone with an interest in botanical history and illustration, and flowers and gardening’. 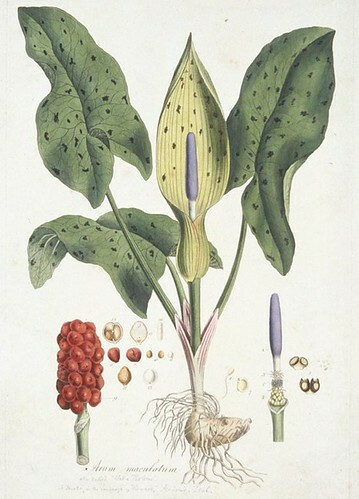 Arum maculatum (Lords and Ladies) from Flora Londinensis (1777-1787) published by William Curtis. Hand-coloured engraving: 46cm x 31.5cm. Flora Londinensis included all wild flowers growing within a ten mile radius of London, which was then surrounded by fields and undrained marshland. The hand-coloured illustrations are exceptionally delicate and precise so it is surprising that it failed to attract many subscribers. After ten years, Curtis had to admit financial defeat and in 1787, he produced the smaller Botanical Magazine, which is still in production today, over 200 years later. 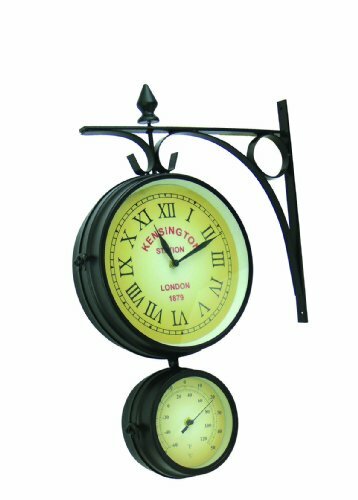 Something a bit different that might appeal during the long winter nights when gardening gets tough. A4 sized kits include Morning Glory, Foxglove, Dahlia and Hearts-ease. 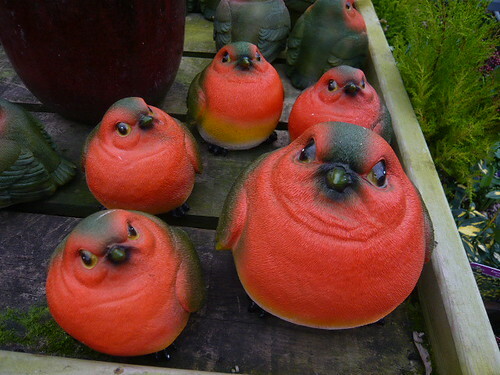 I liked this picture of Robins but I do not intend having them in my garden. They might frighten other birds and or my wife. On second thoughts…. I shouldn’t complain I have two ornaments that are plastic birds on sticks whose wings flap in the wind. 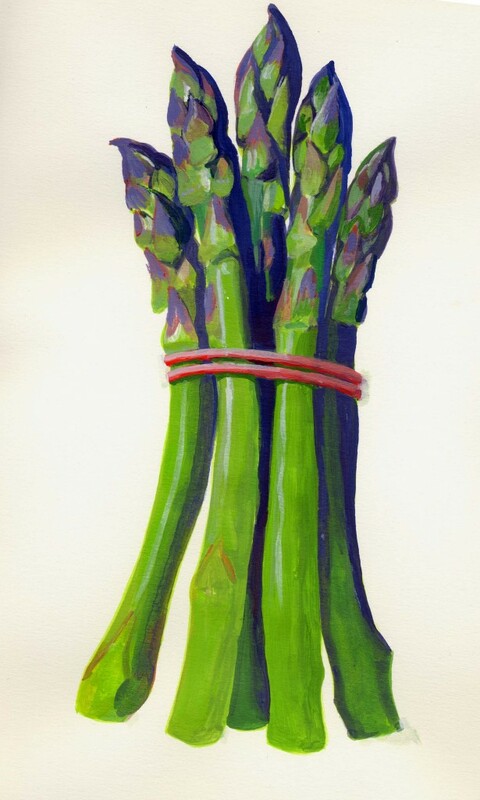 The original painting of this Asparagus Connovers Colossus is available to purchase from Gardening Products. A limited edition giclee print is also available on a range of acid free art quality substrates. Forming part of the work by Leeds resident artist Andrew Breslin he has supplied artwork to the Royal Horticultural Society including magazine rights to this particular work. A new service is available providing top quality Canvas art from our Gardeners Tips images. Contact us below for further information. 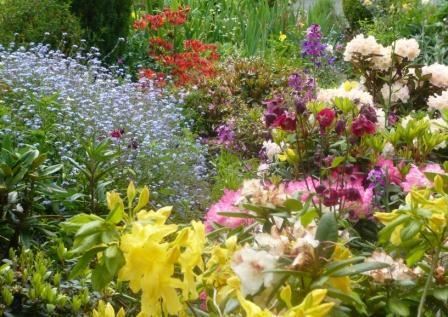 Archival quality materials have been used to get the vibrant image of a garden in full blooming colour on to a large canvas. 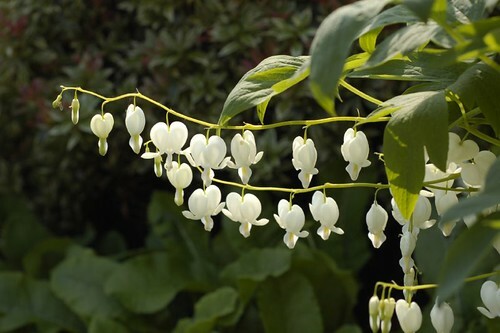 The plants on display on the above canvass include yellow deciduous Knaphill Azaleas, Rhododendrons from the Seven Dwarf collection, Aquilegia Norma Barlow, Honesty, Forget-me-not, Wallflowers Erisymum and for the greenery, sword like Bearded Iris and soft textured conifers. Each ‘Garden on Canvas’ will have dedicated url. Links to other web sites can be included on these specific web page. 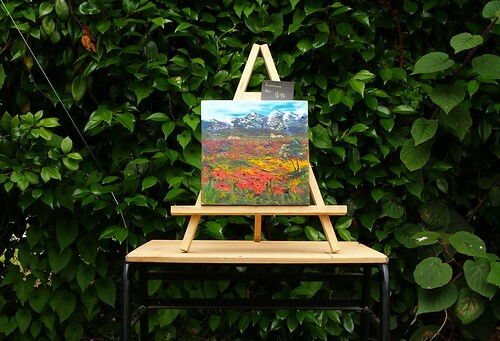 The purchasor of the Garden Canvas art can provide a dedication or short commentary to supplement the narrative about the horticultural content. This canvas is 40″ by 32″ or 100cm by 80cm and makes a striking wall decoration.